BEER SUDS — HI, I AM JONAY. Had a rough week? 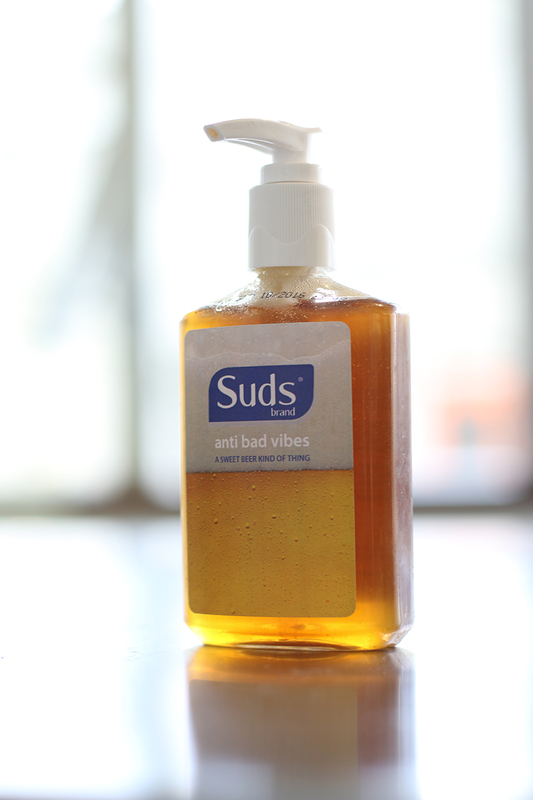 Wash away all your problems with Suds®! 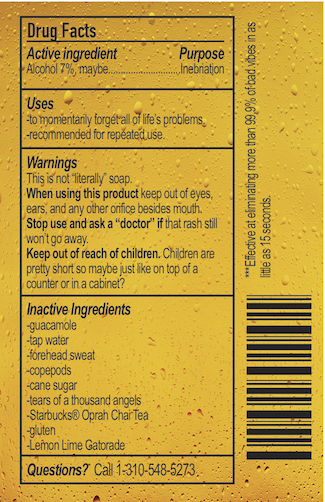 As a final parting gift from 72U, Kevin Daley and I created edible beer soap. Designed purposely to be awkward to eat and to raise awareness on how biased we are by our own experiences. It was weird to try it even for us who knew it was perfectly safe. It was surprisingly tasty. Concept, design & beer jelly: Jonay Urbina.